SKU: S02. Category: Gawith Snuff. 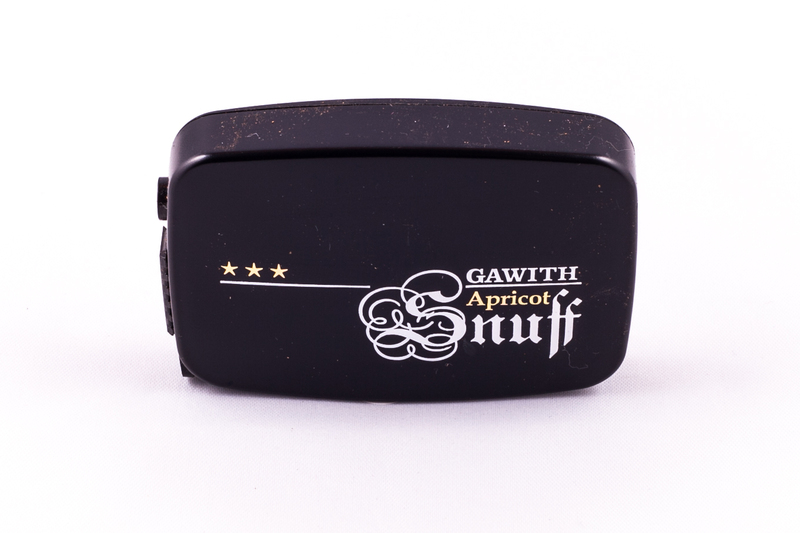 Marvellously fruity – a snuff with a fine hint of apricot.